A lot of committees work together to arrange a gasque. Sometimes even with with a dinner party before the club opens up. Information about this can be found in the events own page. 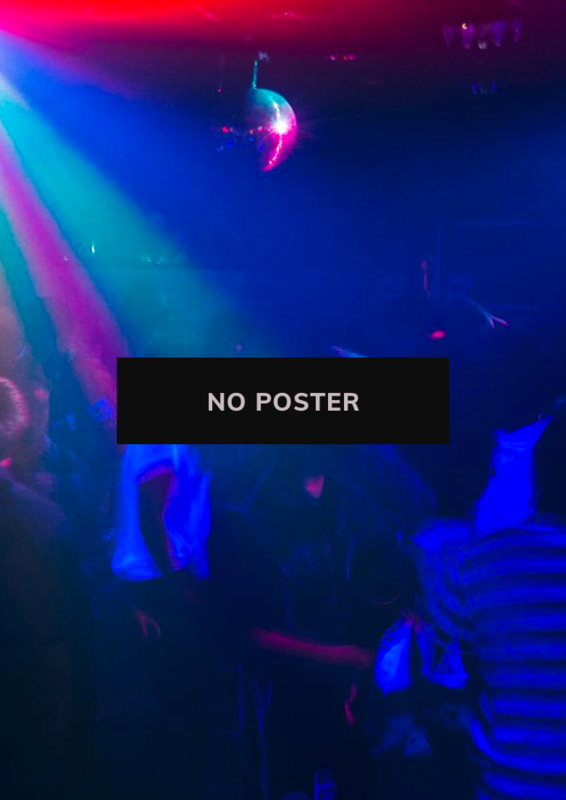 Gasquen is Chalmers student unions own nightclub, driven by students for students. All students are welcome to Gasquen! Admission is usually 30 sek for chalmers students and 40 sek for others. We'll see you around!